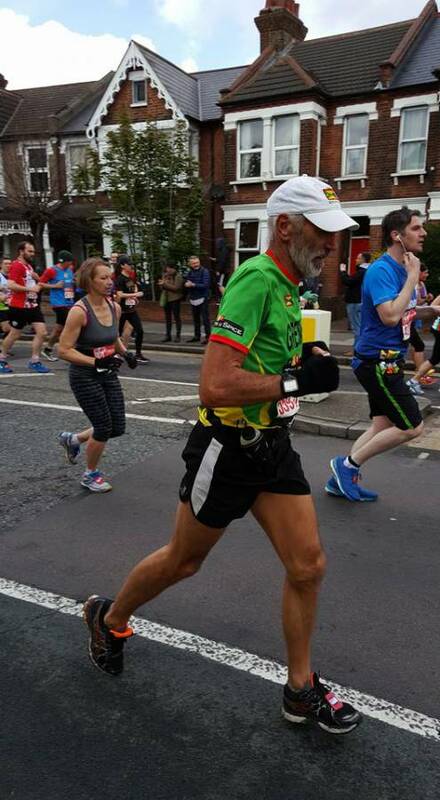 In an effort to raise funds to replace the roof of the Hilarion Leonard Cheshire Home in Sauteurs, Petite Anse Hotel owner Philip Clift took part in Sunday’s 2016 Virgin Money London Marathon, and completed the course in just 3 hours and 44 minutes. Mr Clift has so far raised almost US$15,000 of the US$32,000 required for architectural drawings, construction and materials required to replace the deteriorating roof of the local community home for the elderly and disabled. Mr Clift, whose wife Annie is on the committee board for the home, beat his personal best time for running 26.2 miles. With over 39,000 runners on the start line this year, the London Marathon is popular as a vehicle to raise charity funds. It takes in the sights of London and was completed by thousands of runners with Mr Clift finishing in the top third of participants. The roof of the Hilarion Leonard Cheshire Home in Sauteurs is in need of replacement due to rot. If you’d like to make a donation towards this click here.